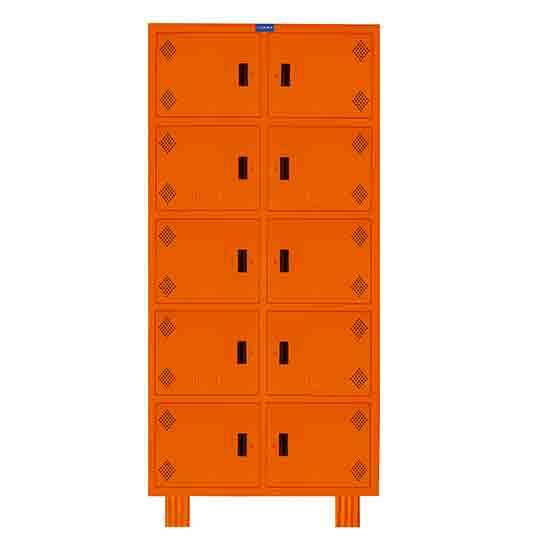 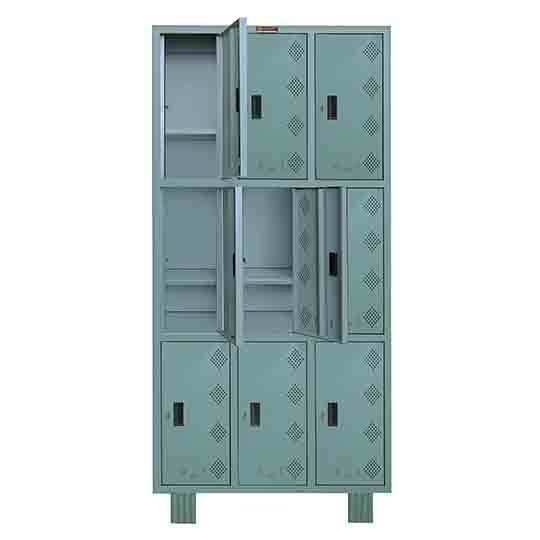 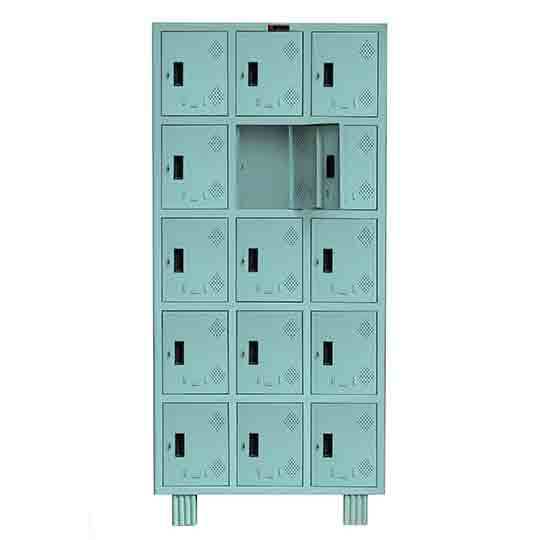 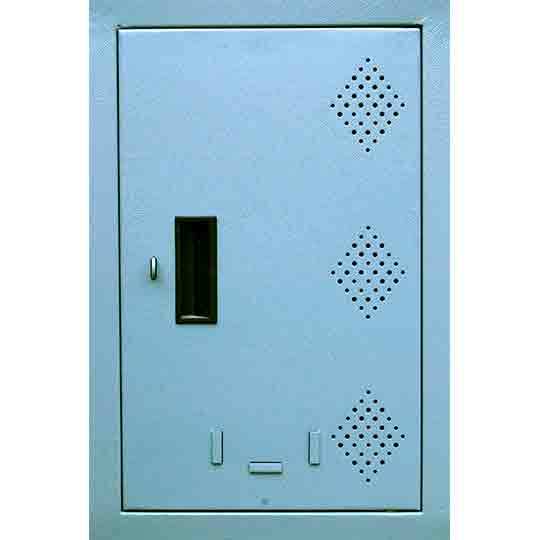 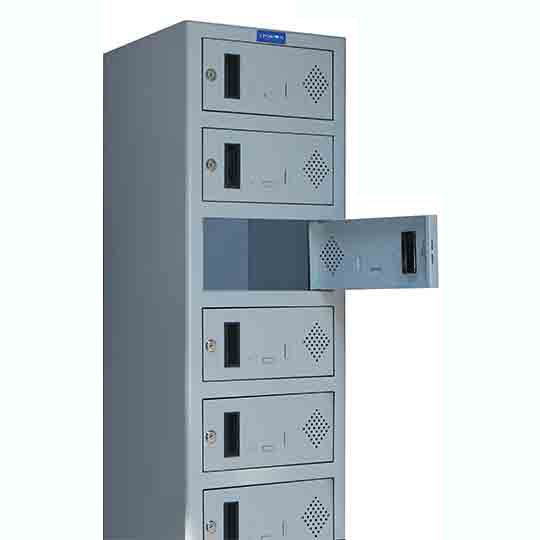 These Locker cabinets acts as space saver solution for your need to safely store your personal belongings such as clothes etc.. 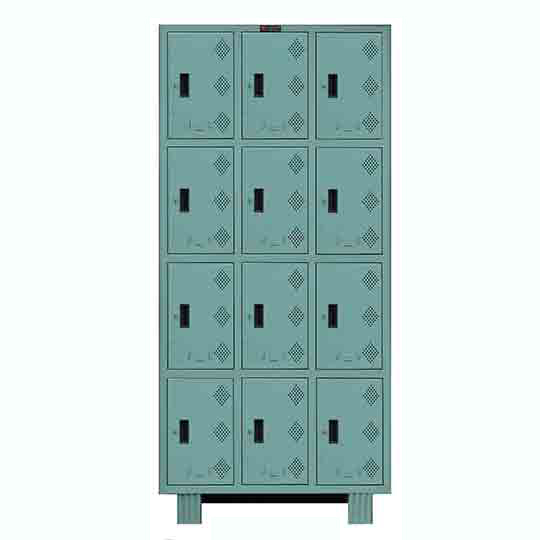 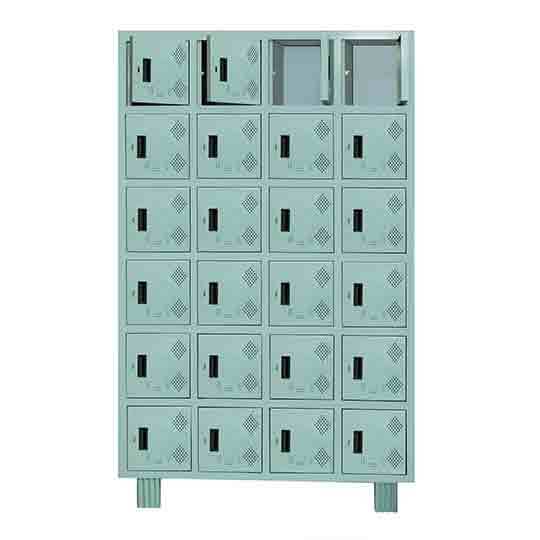 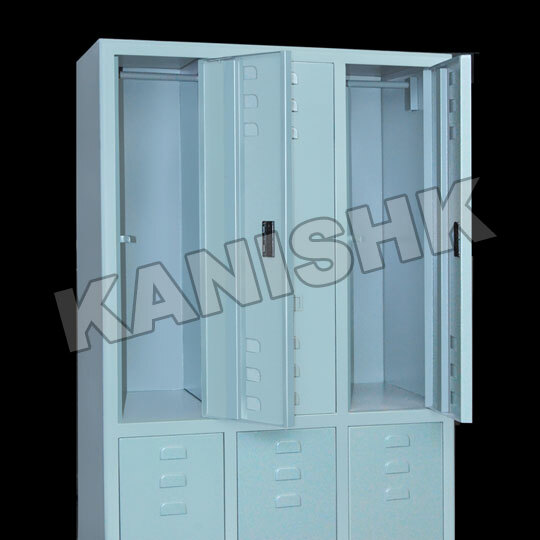 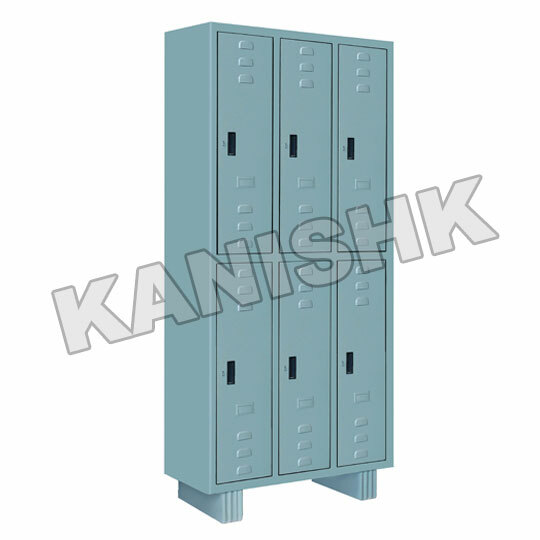 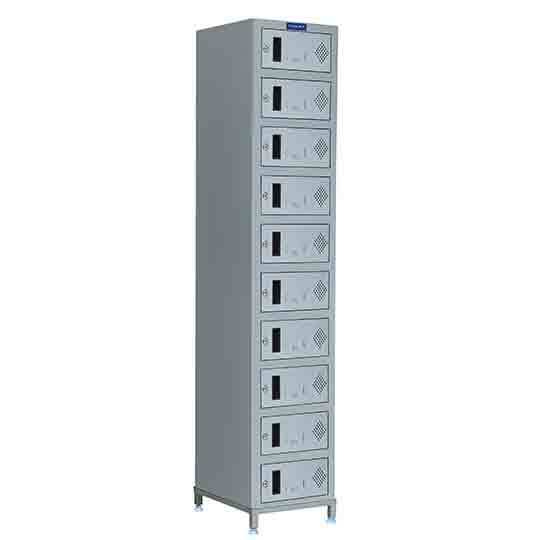 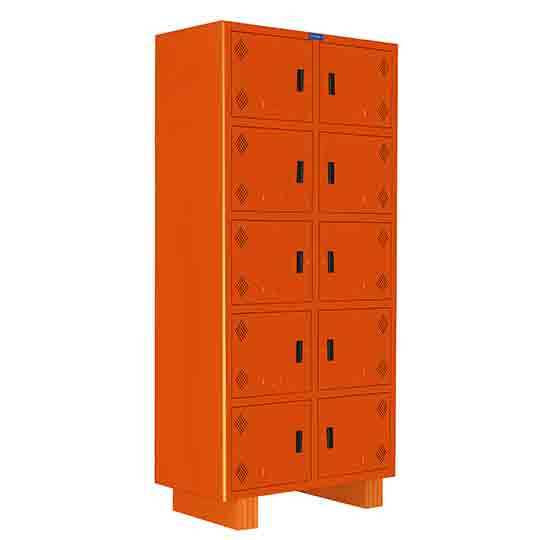 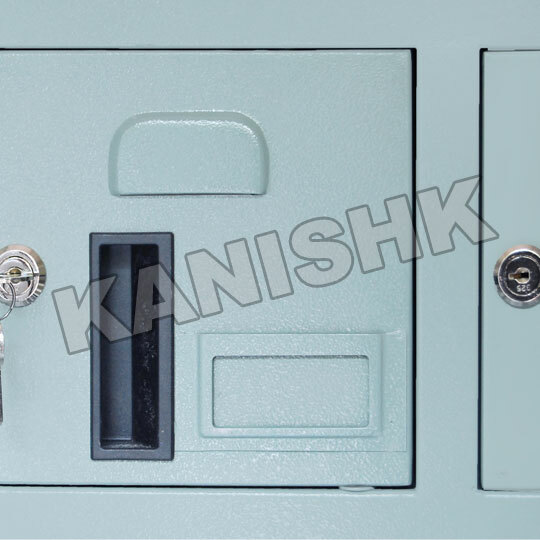 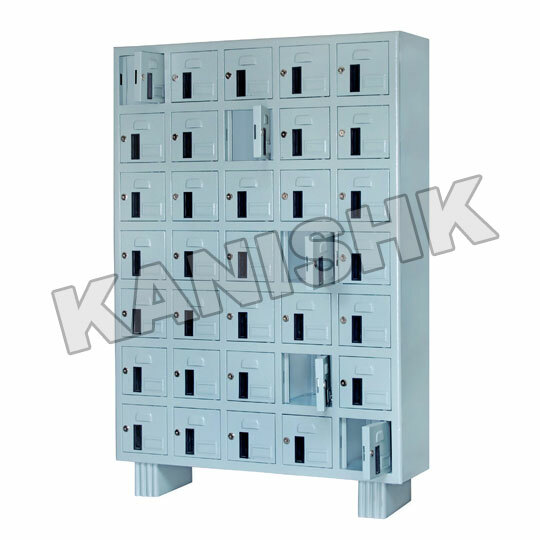 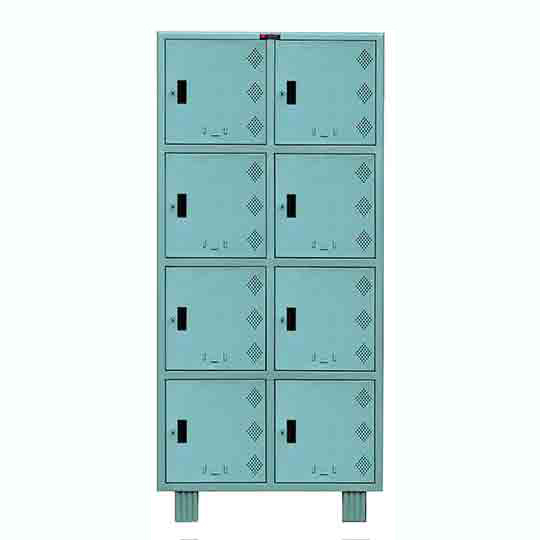 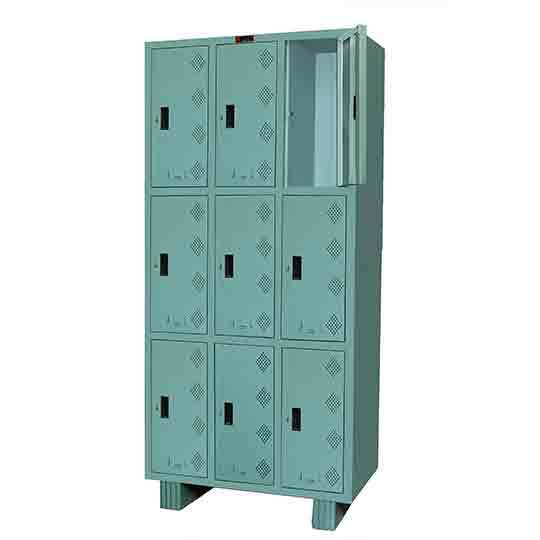 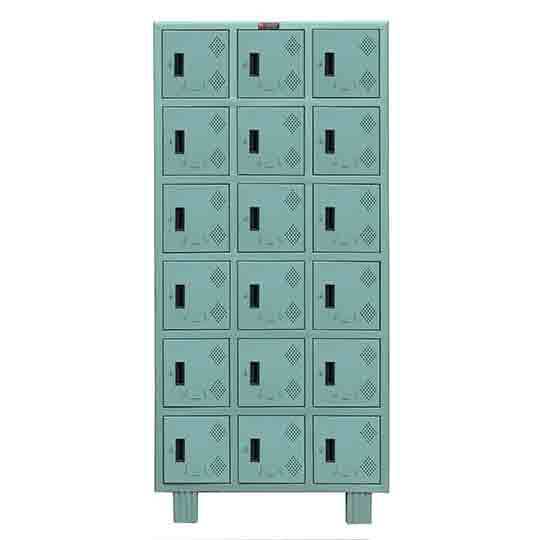 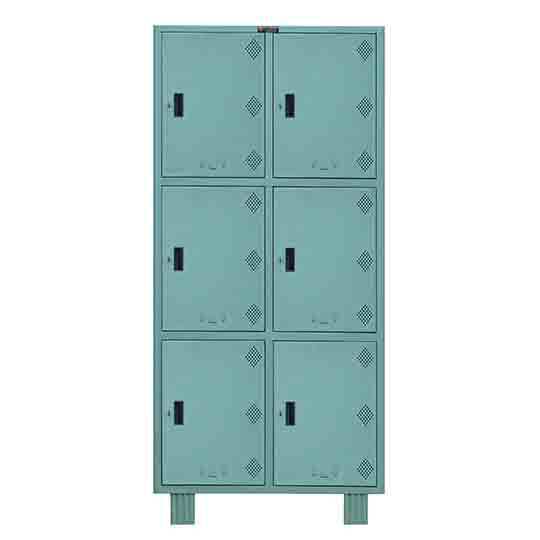 These lockers in factories, workshops, laboratories, research institutes and sports clubs. 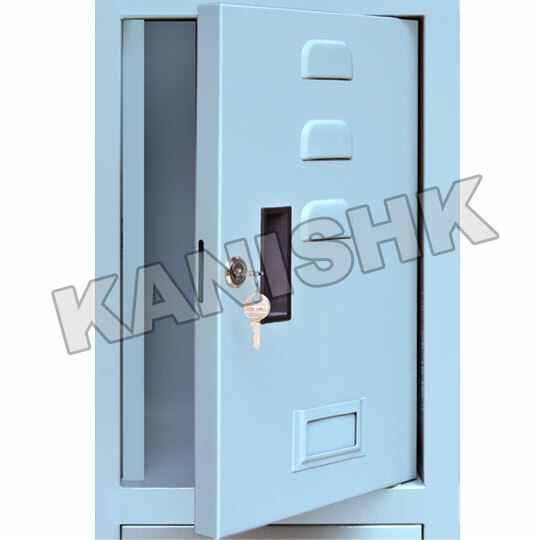 They are provided with label holders for easy identification and hasp and staple for external lock.